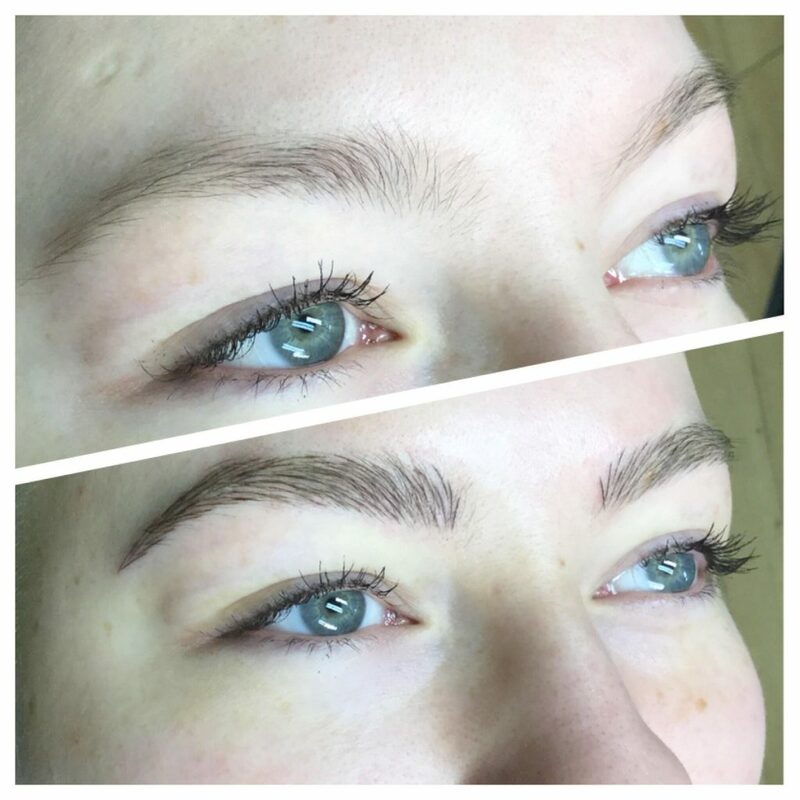 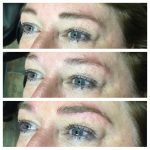 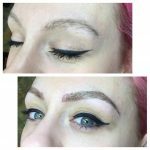 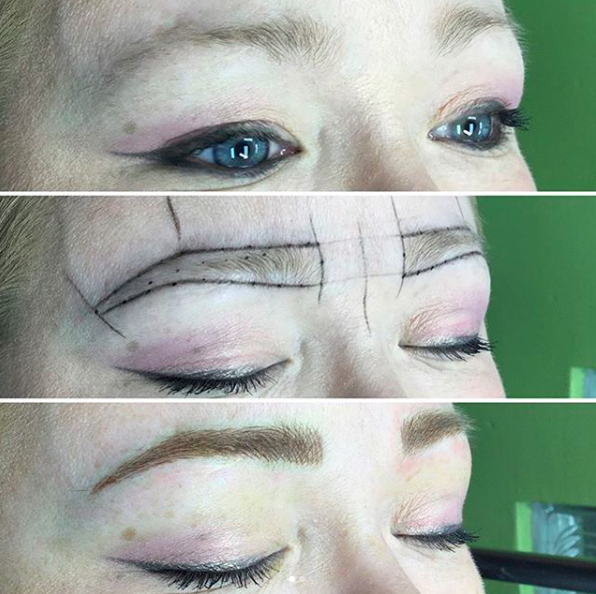 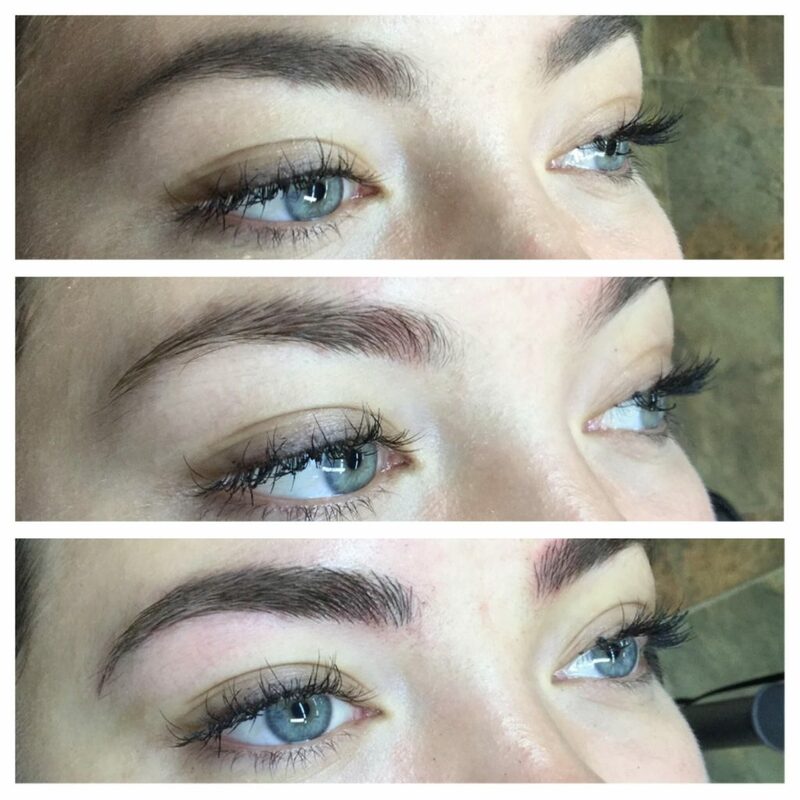 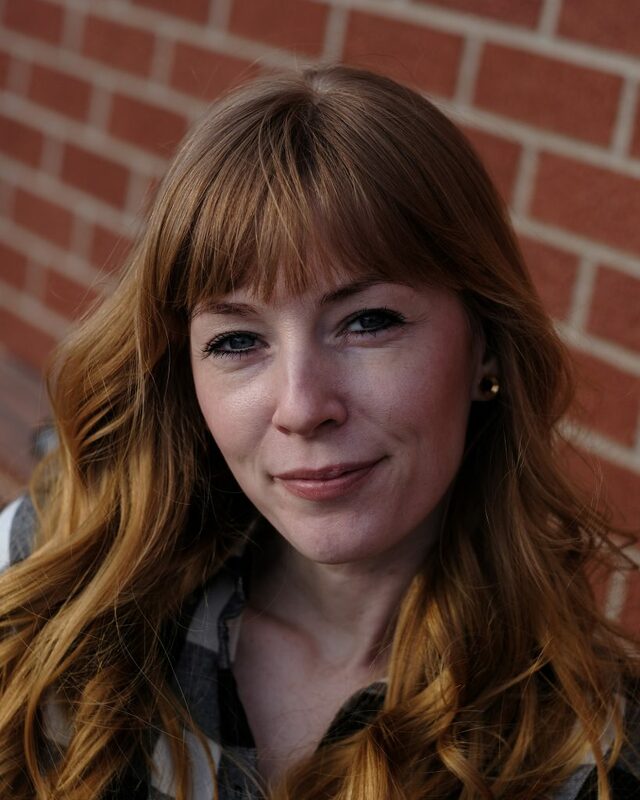 Hi, my name is Becca, I am a Microblading artist (certified through “Phi brows” and “3D brows”) at Wingnut Tattoo in Anoka. 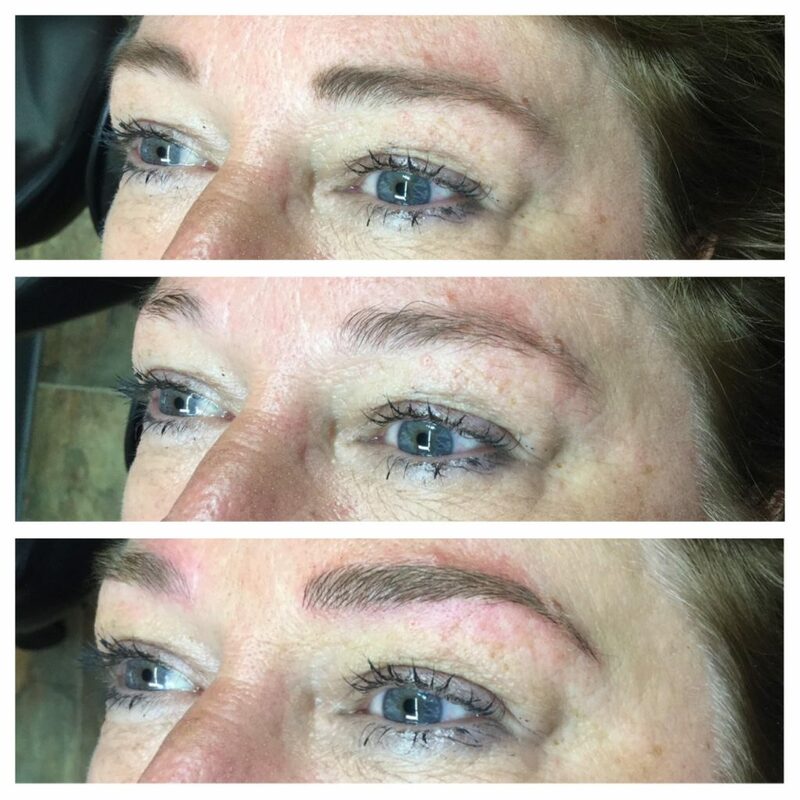 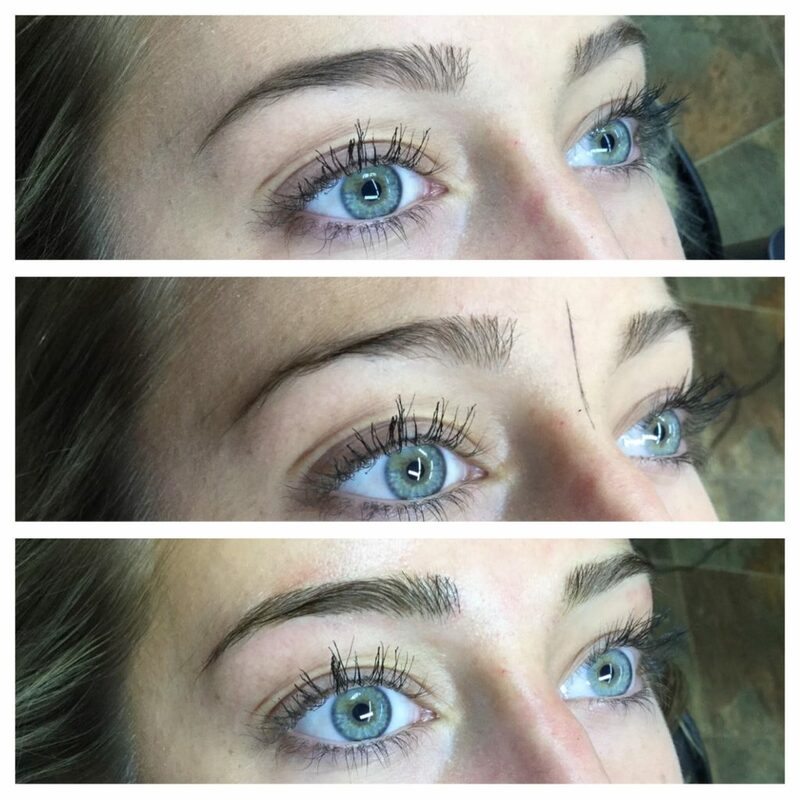 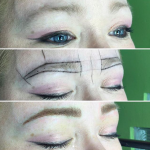 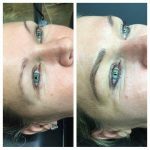 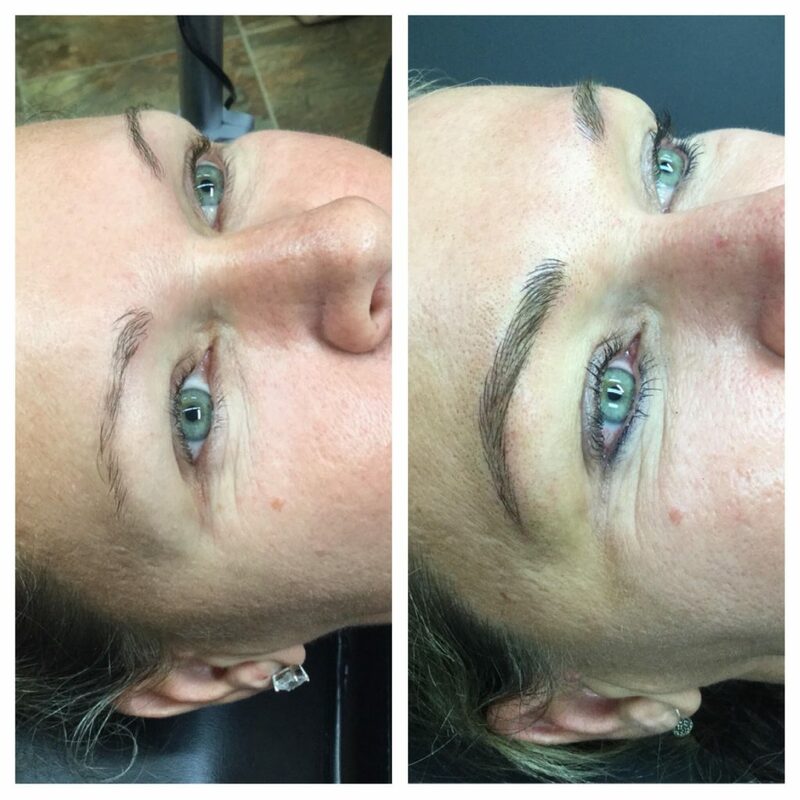 Microblading is a semi-permanent tattoo that is meant to create the illusion of a fuller, natural looking brow. 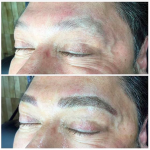 It is done by implanting pigment into hair like “strokes” in the skin, using a tiny, sterile needle. 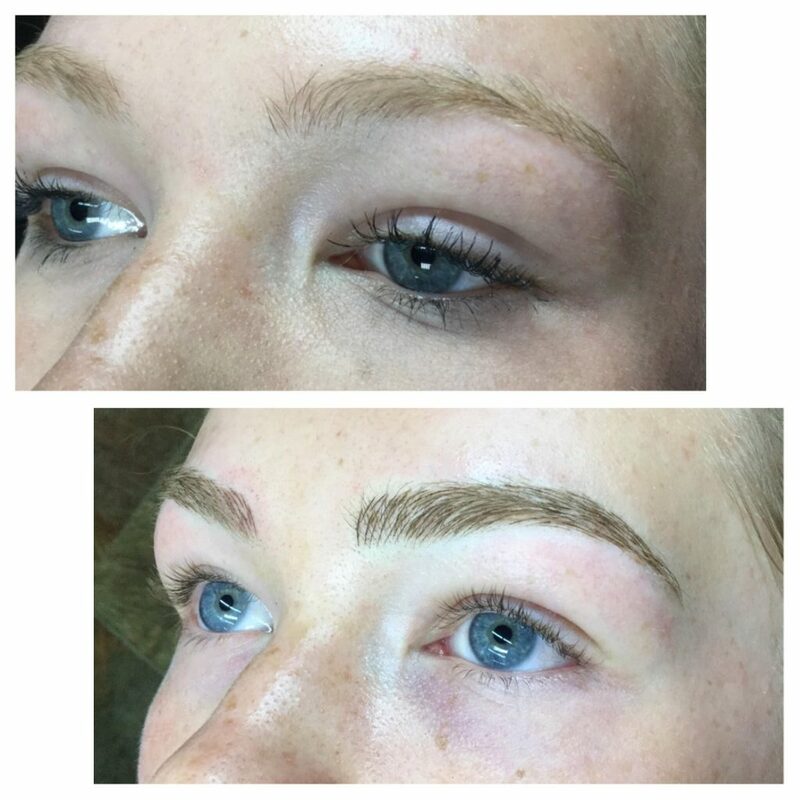 If you have any questions or concerns about whether or not you are a good candidate for Microblading, check out my website here & please feel free to message me at beccabrowsmpls@gmail.com to set up a free consultation.